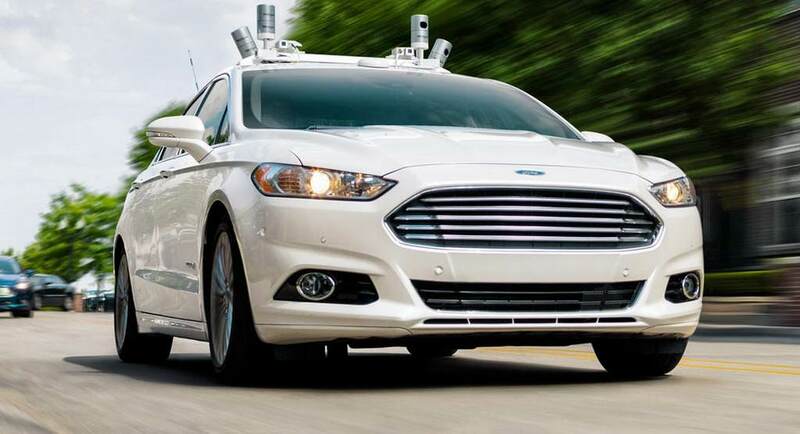 While the entire global automobile industry is focusing on the development of futuristic self-driving vehicles, American auto major Ford believes Traditional cars too will have significance in future. Ford’s chief executive officer Jim Hackett believes even when the fully autonomous technology will rule the automobile industry, the human-operated vehicles will continue to exist. 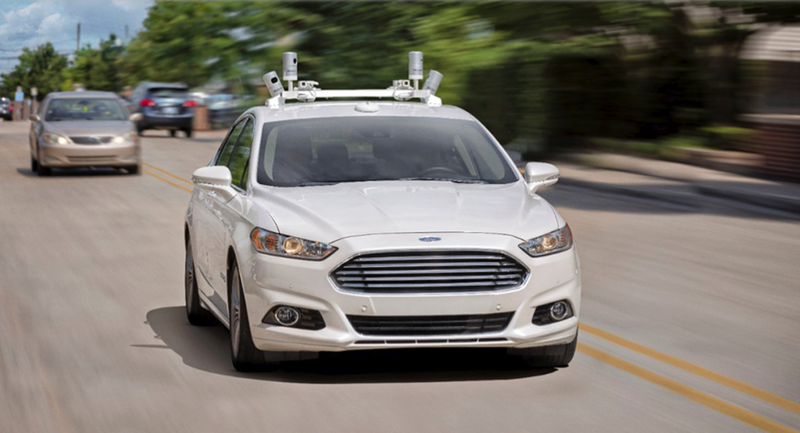 Ford also believes that the autonomous technology can help the existing human-operated vehicles to become much safer. The technology has the capability to offer the occupants more protection compared to the current technology. But this doesn’t mean the human-operated vehicles will become obsolete completely. The American auto giant also believes that fully self-driving vehicles won’t be available in the mass market before 2025. The self-driving vehicles and alternate powertrain technology are two sectors on which almost every auto manufacturer across the world are researching for quite some time. 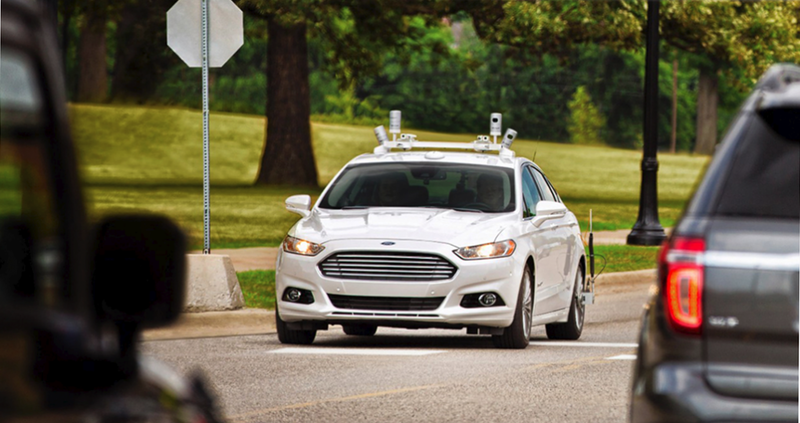 Ford too is not any different and the company has been working on autonomous cars. For that, it has a dedicated wing as well. 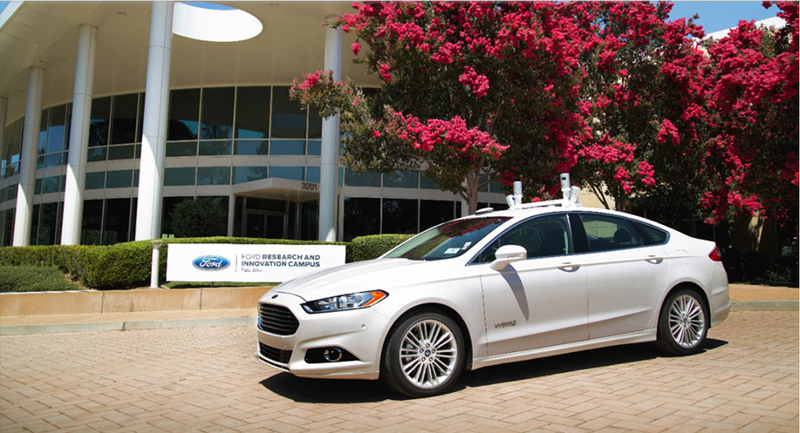 Ford CEO says the autonomous driving will be a progressive technology, just like computing. He also says that every other automaker around the world who are working on the same field will not be able to roll out self-driving vehicle before 2025. Currently, several automakers like Tesla, Volvo, Mercedes-Benz offer semi-autonomous driving technology in their high-end vehicles. But, these technologies work as a driver assisting technology package, not as a complete autonomous driving tech. But, the time is not far away as several automakers have already made significant progress in developing self-driving technology. Earlier, Ford’s former CEO Mark Fields said the company is committed to roll out autonomous taxis by 2021 that will come without any steering wheel or pedals as well. But, with his successor extending the time frame to 2025, it is clear that Ford is yet to reach the turning point where self-driving technology will become a prime automotive technology to be applied in the future mobility.